Diagnostic and Therapeutic Services: Our hospital is equipped to provide diagnostic and therapeutic services to care for your pets' complete health care needs. We are excited as we now offer in-house veterinary CT, or Cat scan, procedures with a Ceretom 8 slice CT machine. We can perform lower and upper gastrointestinal endoscopy, cystotoscopy, laprascopy and arthroscopy . We are also certified to perform Penn Hip evaluations for hip dysplasia. Myelogram with CT Scan and surgical decompression of intervertebral disc disease. Anesthesia: We utilize the safest available anesthetics to provide that extra margin of safety, especially for our older or high risk patients. Using the most modern equipment, the patient's vital signs are monitored during all anesthetic procedures this includes doppler blood pressure, end tidal co2 , pulse ox and ecg. Our veterinary technicians provide constant monitoring and maintenance of the pet from time the patient is asleep until the animal is awake. Besides using deligent anesthesia , we use aggressive analgesia to control post op pain including epidural and constant rate infusion. Radiology Services: Our on-site, modern X-ray equipment and CT Machine provides high quality radiographs to aid in the diagnosis of many disorders. Pharmacy: We maintain an inventory of pharmaceuticals, shampoos and heartworm preventatives to meet the needs of your pet. 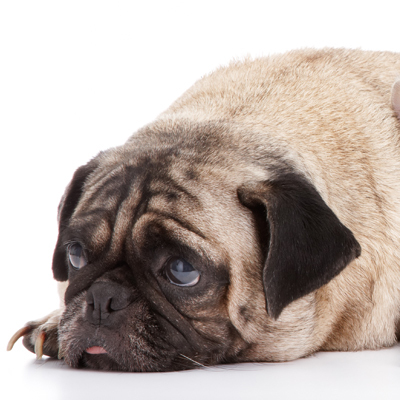 Dietary Counseling: We will provide guidance regarding your pet's nutritional needs for each life stage, including dietary requirements for growth, weight maintenance, allergy needs and performance. Computed Tomography or cat scan . We now offer CT scans in office. We have this study read by a Boarded Radiologist.